New York, NY Jan 28, 2019: Wincove Private Holdings, LP (“Wincove”) announced today that its portfolio company Comstar Technologies, LLC (“Comstar” or the “Company”) successfully acquired northern Virginia based E-Tel Systems Corporation. Established in 1992, E-Tel has been a prominent telecommunications provider throughout the Mid-Atlantic region serving business customers of all sizes, the federal government and several embassies. Existing E-Tel customers should expect to continue to receive superior levels of service while also being able to take advantage of Comstar’s complete suite of technology solutions including complete Information Technology solutions, managed network services, Unified Communications and audio – visual technology solutions. E-Tel Systems, along with the acquisition of BenComm in 2018, has solidified Comstar as a leading supplier of technology solutions to business and government customers in the Washington D.C. metro area. Headquartered in West Chester, PA, Comstar is a full-service provider of technology and telecommunications services to corporate and institutional customers. 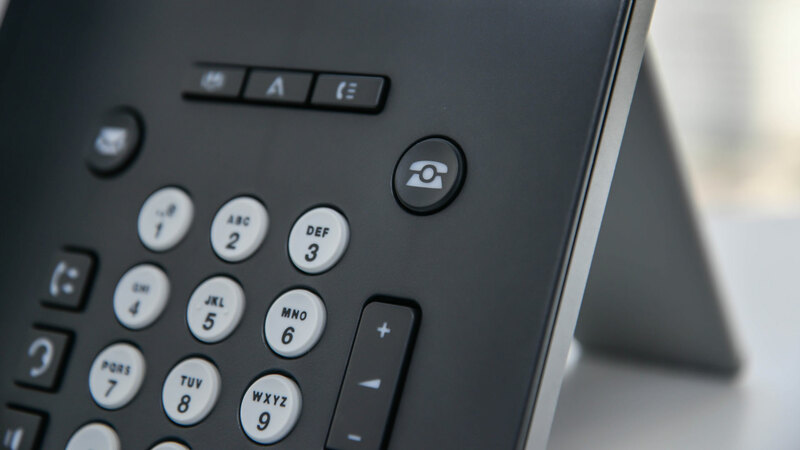 The Company’s services include cloud-based VOIP (voice-over internet protocol) phone systems, the installation and maintenance of traditional phone systems, managed IT services, network infrastructure and cabling, and the integration of security, fire and A/V systems. Comstar’s mission is to be a customer service-oriented “one-stop shop” for the evolving technology needs of small- and medium-sized enterprises. For more information about Comstar, please visit www.comstar-usa.com.